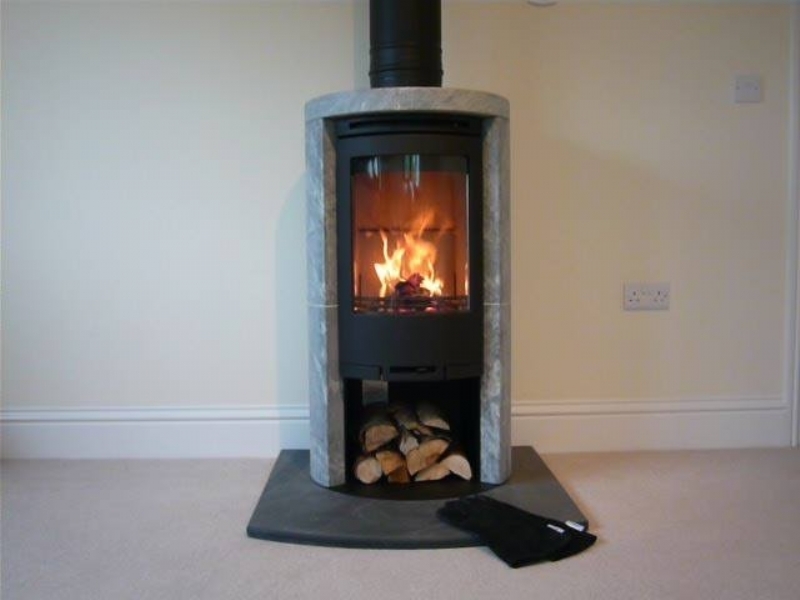 Contura 520 with soapstone wood burning stove installation from Kernow Fires. 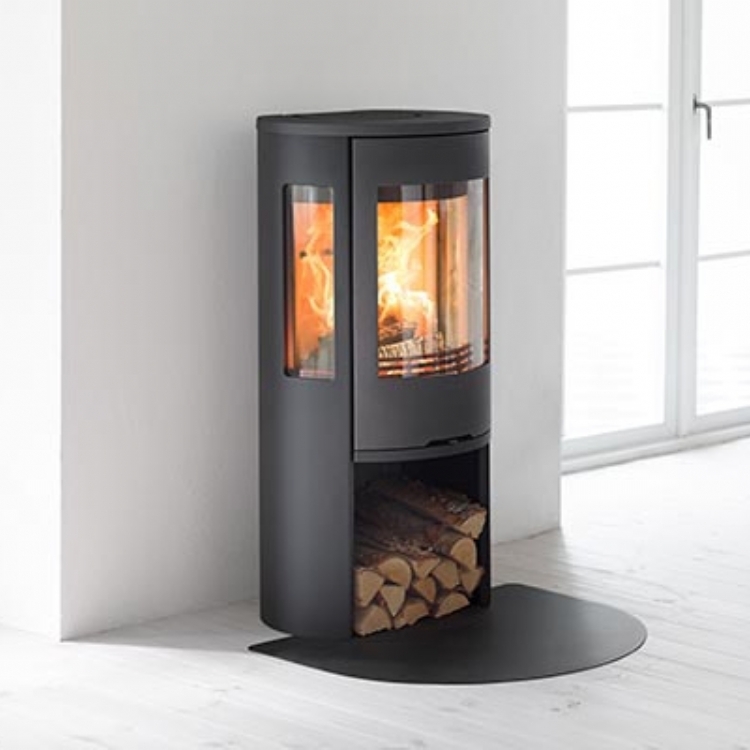 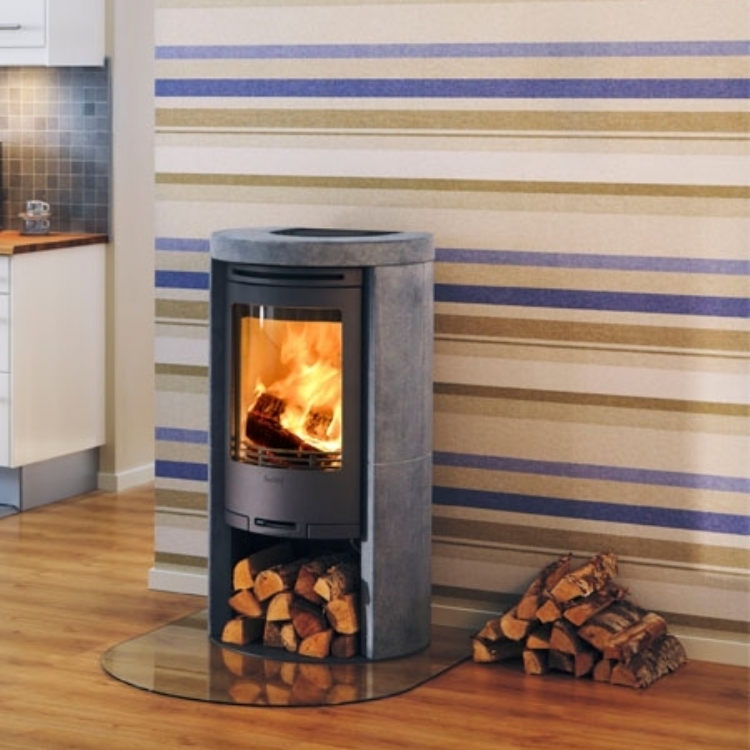 The Contura 520 with soapstone is a contemporary fire with the added benefit of soapstone which heats up and retains the heat, gradually releasing it into the room long after the fire has gone out. 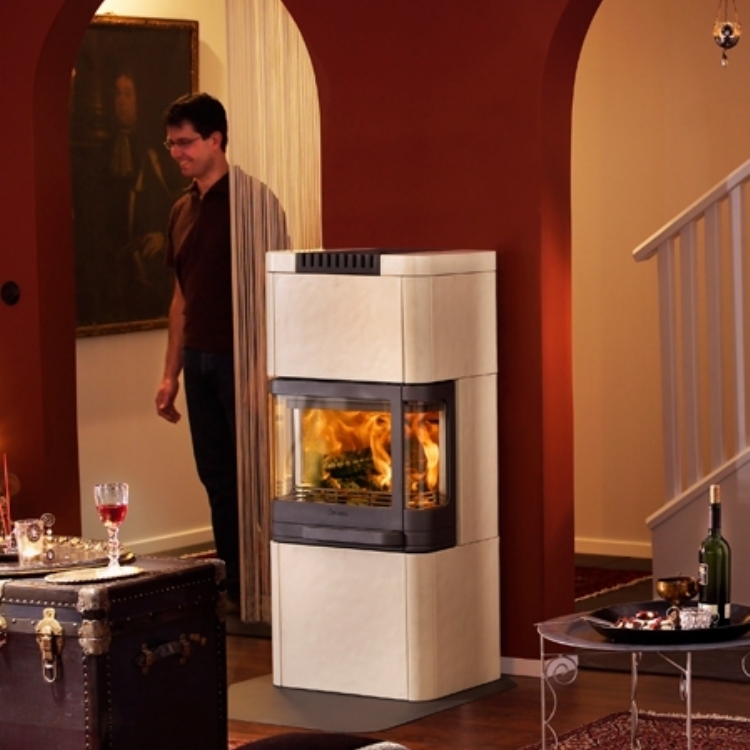 No chimney is easily got around with the installation of a twin wall chimney system which is pained to match the stove.